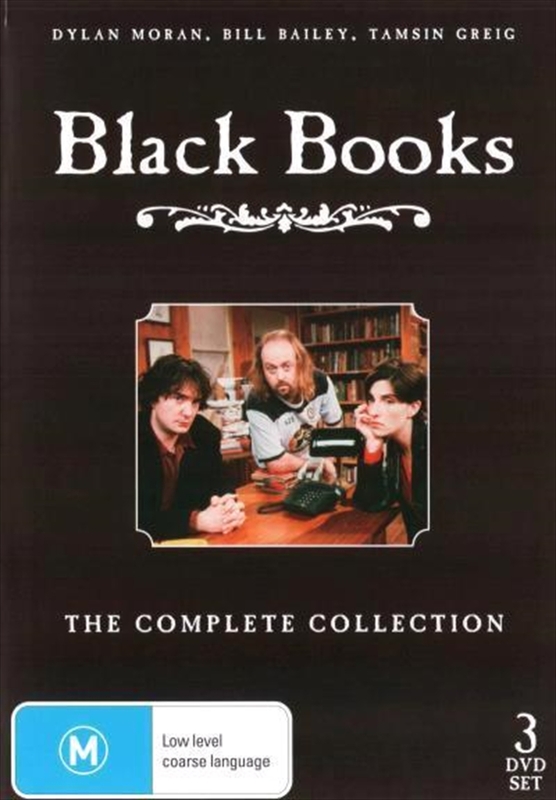 The BAFTA award winning Black Books is back! Once again starring the shows creator Dylan Thomas, the hilarious Bill Bailey and Tamsin Greig as the enigmatic Fran. In this little haven of books, wine and conversation, the only threat to the groups peace and prosperity is their own mix of limitless stupidity!